HOUSTON - Houston Mayor Sylvester has appointed seasoned communicator Mary Benton as his press secretary, two months after she stepped into the job on an interim basis. 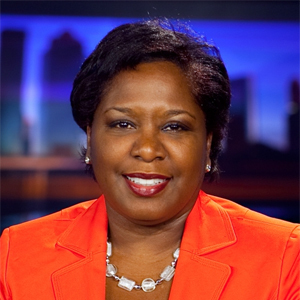 Benton was a TV news reporter for KPRC (Channel 2) for 20 years before joining Harris County government in 2014. She managed media relations and public affairs at the Harris County Toll Road Authority, worked in the precinct offices of two Harris County commissioners, and served as a communications, education and public engagement coordinator at the Harris County Public Health Department. She is a member of the Houston chapter of the Public Relations Society of America, a board member of the charity Undies For Everyone, a Texas Association of Broadcasters member, a member of the Gulf Coast Apollo Chapter (TX) of the service organizations Links, Inc., a Texas Association of Municipal Information Officers member and a Texas Exes Life Member, having graduated with a bachelor’s degree in journalism from the University of Texas at Austin.